The Onion Router, known by the abbreviation of Tor, is a project that intends to guarantee a totally anonymous Internet connection in order to protect the user's privacy. 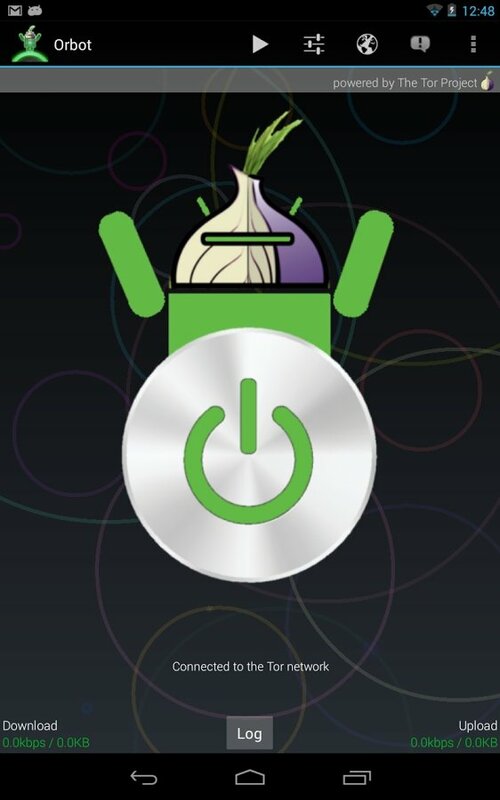 To be able to access Tor from a phone we can now download Orbot for Android. 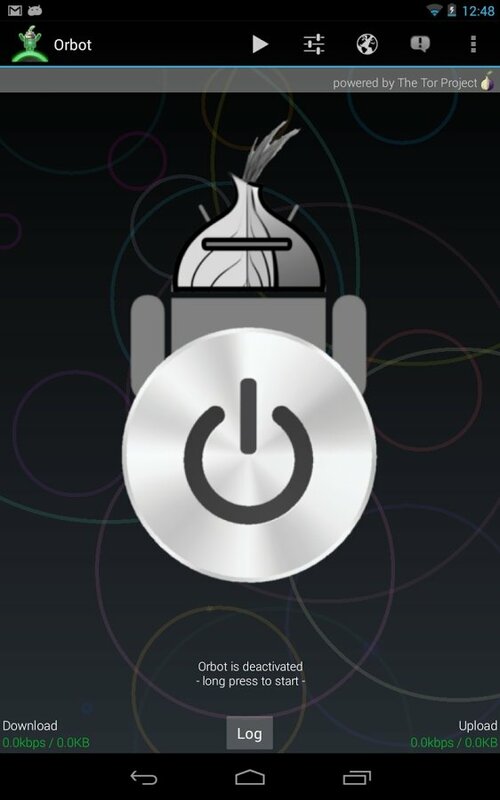 Orbot basically works as a Tor proxy and encrypts all the data traffic, performing as a filter between the network and our phone. 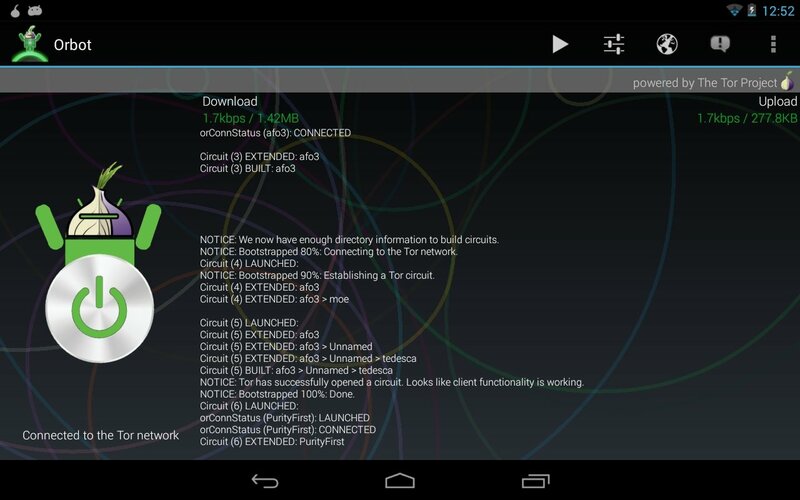 It obliges all applications to connect via this proxy, so that our information can't be accessed by third parties. 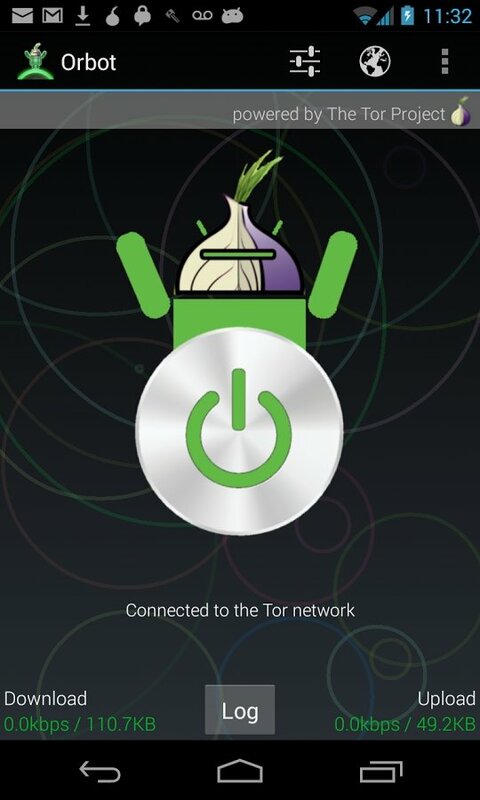 The best way to use Tor on a phone. Data encryption running as a Tor proxy. Traffic filtering for all applications. Extra privacy layer for your communications. 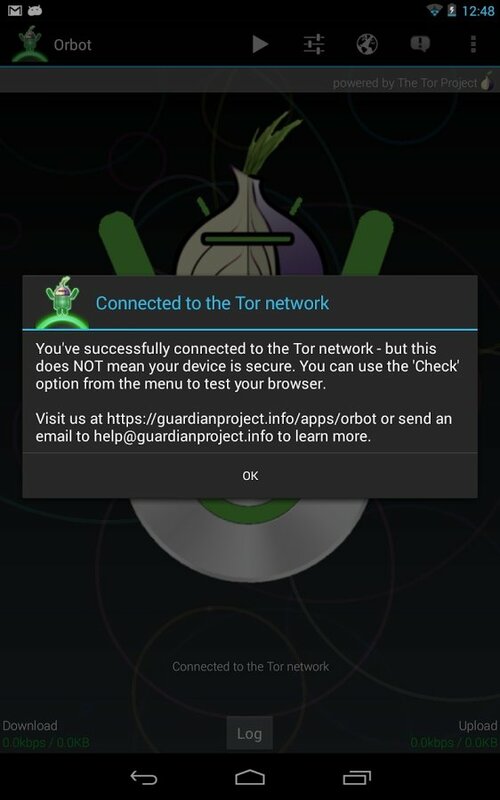 Provide your phone with an extra privacy layer by connecting via Tor thanks to Orbot Proxy with Tor.